Butterworths Hong Kong Employees' Compensation Handbook is a detailed work of reference containing up-to-date materials on the Employees' Compensation Ordinance (Cap 282). 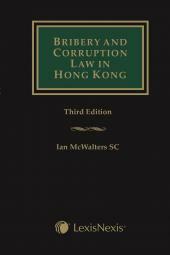 Butterworths Hong Kong Employees' Compensation Handbook is a detailed work of reference containing up-to-date materials on the Employees' Compensation Ordinance (Cap 282), the major piece of legislation pertaining to matters on employees' compensation in Hong Kong. The Handbook reproduces the text of the Ordinance as currently in force, together with details on amendments and repeals. The Handbook provides section-by-section annotations to the Ordinance. 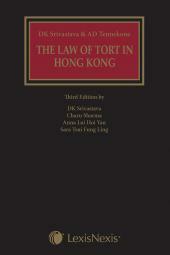 These annotations encompass significant judicial decisions and rules of court, as well as notes ranging from definitions of words and phrases to discussion on practical aspects and contentious issues relating to particular sections in a succinct format. 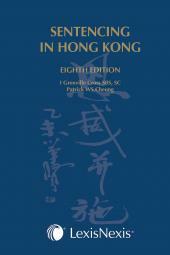 This Handbook will be an indispensable companion for lawyers, businesspersons, in-house counsels, company directors, company secretaries, human resource managers, judicial officers and all those who are engaged or interested in the compensation of employees in Hong Kong.